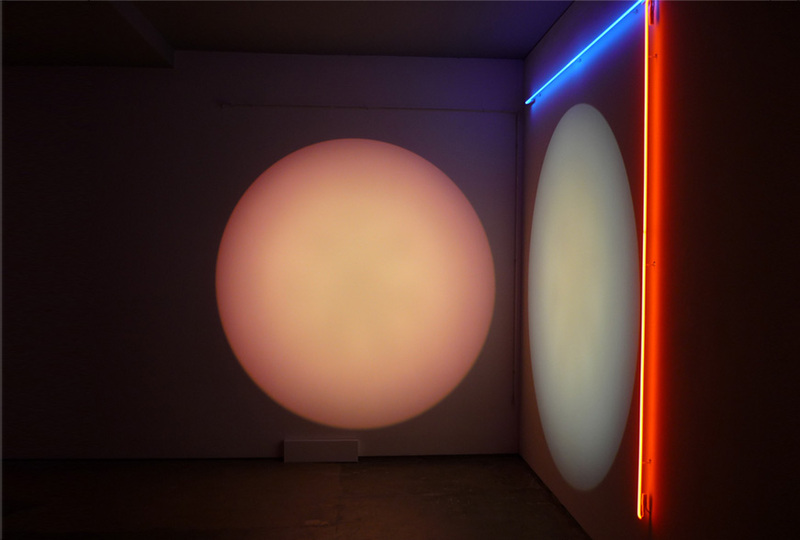 Peter Kennedy has been acknowledged as an exceptional, influential experimenter of art forms and content since early 1970: his Gallery A solo exhibition was the first to present neon works in Australia. At the same time he was co-founding the artist-run Inhibodress Gallery (late 1970 to late 1972) where his experimentation with diverse media produced some of the earliest exhibitions in Australia of works using sound, video, film, performance and conceptualism as primary expressive elements that have continued to move through his practice over the years. By the late 1970s Kennedy had added photography, drawing and sculpture, and later, architectural interventions. Instigating significant dematerialised art exchange exhibitions at Inhibodress marked Kennedy’s entry into international artist networks across Europe, the US and Latin America. In his current project-driven art-making – both commissioned and self- initiated – he takes on personal trajectories and socio-political concerns – often set against large-scale narratives from history or geography. Alternatively, he writes quirky, personal stories. These are essentially text-based works – the stories entering into an expressive synthesis when combined with moving or still visual imagery (video and photography). Kennedy is rightly regarded as one of the most significant artists of his generation. He has been an innovator for five decades, from early experimentation through to art which reflects deeply on the most profound issues of the time. Kennedy’s work has been collected by numerous museums – including, in Australia, the National Gallery of Australia, the National Gallery of Victoria and the Art Gallery of NSW; and elsewhere the Centre Georges Pompidou, the Tate Gallery, ICA London, and the National Gallery of Canada. Major surveys of Peter Kennedy’s art have been held at the Ian Potter Museum of Art, University of Melbourne (2002), and Brisbane’s Institute of Modern Art (2011). Kennedy lives in Melbourne, Australia.